It’s in the headlines 24/7. We’ve all learned that no person, institution, election, or organization is safe from hacking or other cybercrimes. Since everyone is vulnerable, what can we each do to lessen the likelihood of becoming a victim? 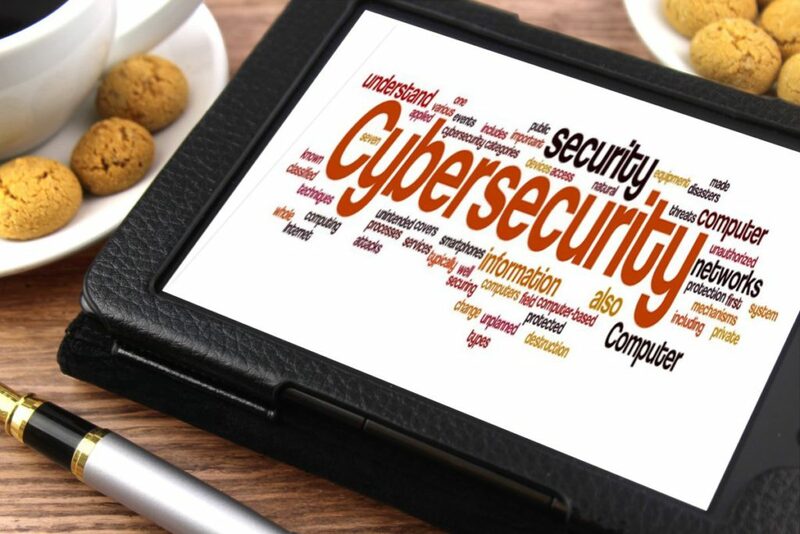 Please join Science Writers in New York and the NYC Metro Chapter of the Editorial Freelancers Association to explore cybersecurity for journalists, writers, and editors. Two experts will explain the threats and some tools that can help protect you. Beverly Stacy, MBA, is the owner and Information Architect of Façade Interactive, where cybersecurity has become a major focus. For writers and editors, specifically, Beverly will cover both proactive steps (such as firewalls and security plug-ins), and reactive measures (including webmaster warning tools and the best responses to a site hack). Beverly founded Façade 18 years ago to meld quality programming and outstanding design to help small and medium-size companies build their digital façade, and heads a team of 12 programmers. 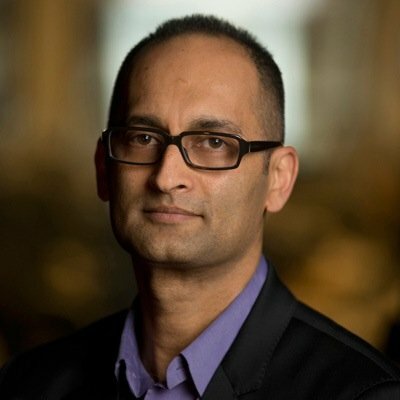 Sandeep Junnarkar is director of interactive journalism (and a founding faculty member) at the CUNY Graduate School of Journalism. He worked at nytimes.com as a founding Web editor, writer, and producer when the Times first went online. Sandeep’s numerous awards for investigative reporting include one for his 2002 series, “Cracking the Nest Egg,” a prescient exposé shedding light on how hackers’ increasing attacks on online banks suggested they were about to hack into all aspects of our digital lives. Sandeep will focus on journalists’ digital weaknesses, and ways to fortify your digital files and communications, in an overview of how you can protect your sources, your reporting, and your credibility. Q&A will follow the presentations. Light refreshments will be served. Doors open 6:15 p.m., program begins 6:30 p.m.
PHOTO ID REQUIRED for entry to the building. Cost: Due to the urgency of this information, SWINY invites members and their guests to attend at no charge. Seating is limited. Please register by Tuesday, August 22. If you are unable to attend, please cancel to make your seat available to others.